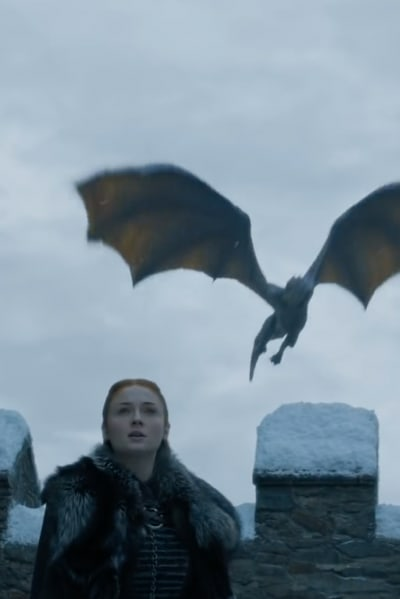 The Game of Thrones Season 8 trailer is finally here. HBO today unveiled the full clip, and it features a lot of moments that fans have been waiting to see. The biggest part of it, of course, is the glimpse of the battle that reportedly spans an entire episode. Yes, we're talking about the great war between the forces of good and evil, you guys! There's a lot of dragon action thrown in for some good measure. 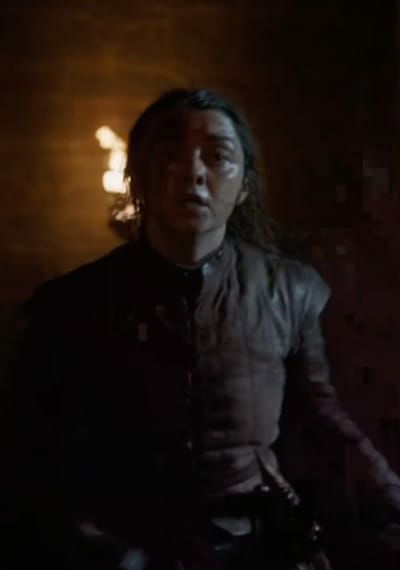 "I know death," a panicked Arya says at the top of the trailer. "He's got many faces. I look forward to seeing this one." As one of the few Starks still alive many will want her to survive, but given the bloody sequence that follows, there's a good chance she could be dying. Then there's Cersei Lannister who probably thinks she's won the lottery. Somehow, everything seems to go her way, and her wicked smile in the trailer should be gone by the conclusion of the series. But with Jamie promising to fight for the living, should we be so sure? Jon and Daenerys make their triumphant arrival at Winterfell, and Sansa is surprised at the scale of the dragons. They've really grown over the years! There's even some romance, but we won't be spoiling that for you. Little has actually been revealed about Game of Thrones Season 8. It's been delayed multiple times, and many are done waiting for the new episodes. With just six remaining, many have been wondering how the series will be able to wrap everything up in a bow at the end. Our best guess is that there will be lots of death, but that's the norm with Game of Thrones. The easy way to get out of having too many characters is to kill them off, right? 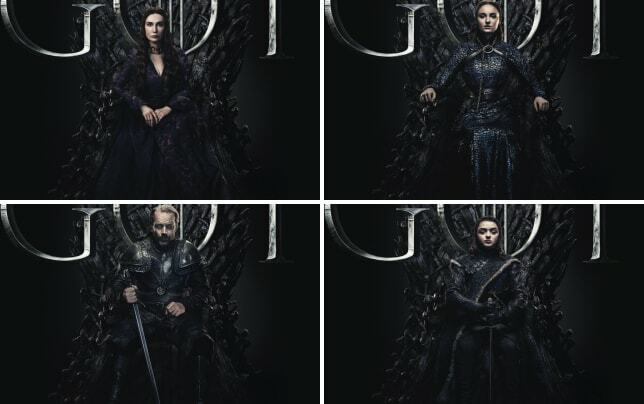 Game of Thrones Season 8 Character Posters: Who's On The Iron Throne? HBO has already released some teasers, photos, and posters for the final season, but this is by far our biggest look yet. You really need to watch the full video to experience just how awesome all of it is. Have a look below and hit the comments below. For those of you still not in the know about this tremendous series, you can watch Game of Thrones online to be all caught up by April. You're welcome!